Beginning in 2013, City Council approved an annual park rehabilitation budget for its over 100 older inner city parks. Recently, City staff met with residents to discuss and take input on the upcoming replacement of the Breithaupt Centre Playground. 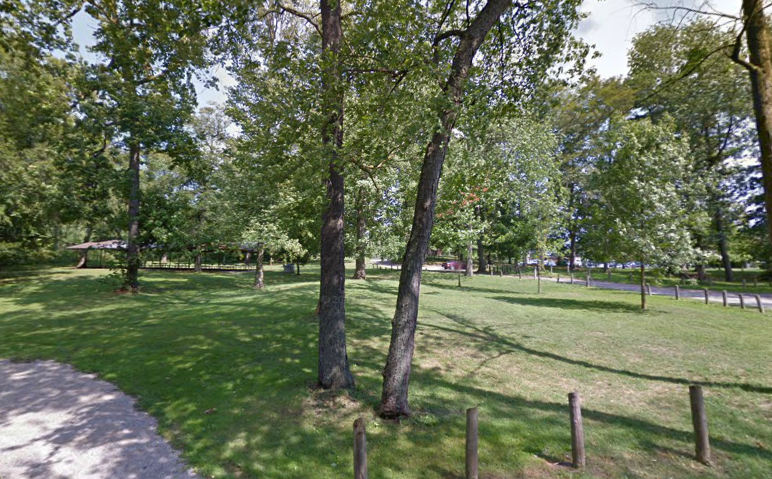 In addition to the playground replacement, the city also wants to “rehabilitate” Breithaupt Park this year. This is a great time to review how we use the parks and what we would like to see changed, fixed or added. We are looking for cost effective, community minded ideas that will improve the Breithaupt Park lands for years to come. Breithaupt is a beautiful park, and the forest is great, but there are things we can to do to improve the usability of the full park. If you are interested in joining the conversation, I encourage you to join us at Breithaupt Centre on Wednesday April 10th from 7:00pm to 9:00pm in Room 109 for a brainstorming session. If you’d like to join the conversation sooner, email us at mhbprehab@googlegroups.com and we can give you access to the discussion online. Breithaupt is the first of our area parks to receive this treatment. The Mount Hope Breithaupt Park Neighbourhood Association will be helping to facilitate the conversation, and to gather input from residents. Together with the City of Kitchener, we can provide improve our inner city parks. Note: this meeting was originally scheduled for March, but several circumstances led to the city cancelling it. We are now all ready for the new date in April!